We have added support so that our news and information can be seen from the Amazon author page! We are going to LTUE in Provo Utah February 16-18th. I went last year and after taking a lot of writing classes there I decided to head back down the road to use writing as my creative outlet. To celebrate the kindle edition of my book will be free during 2017 LUTE 16-18th. 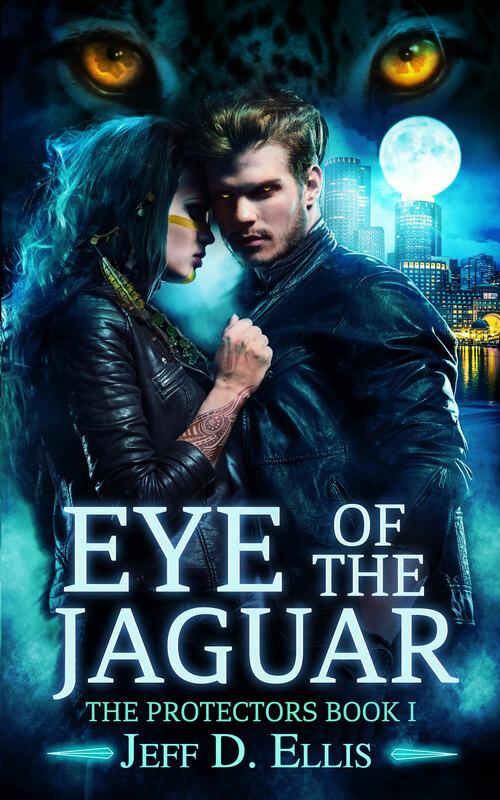 We are already working on the sequel to Eye of the Jaguar called Death in the Underground. Would you be interested in being a beta reviewer? Go to my Facebook page and post a comment! Final editing in progress and the countdown to publishing continues! If you are a beta reviewer, please go to my Facebook page and post your comments!